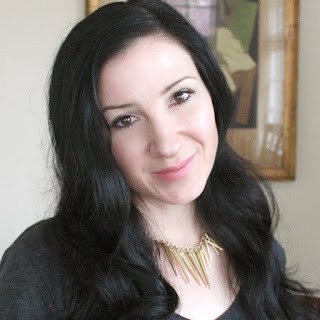 Now that spring is here I'm itching for a new look and a more intense hair color was just what the doctor ordered! 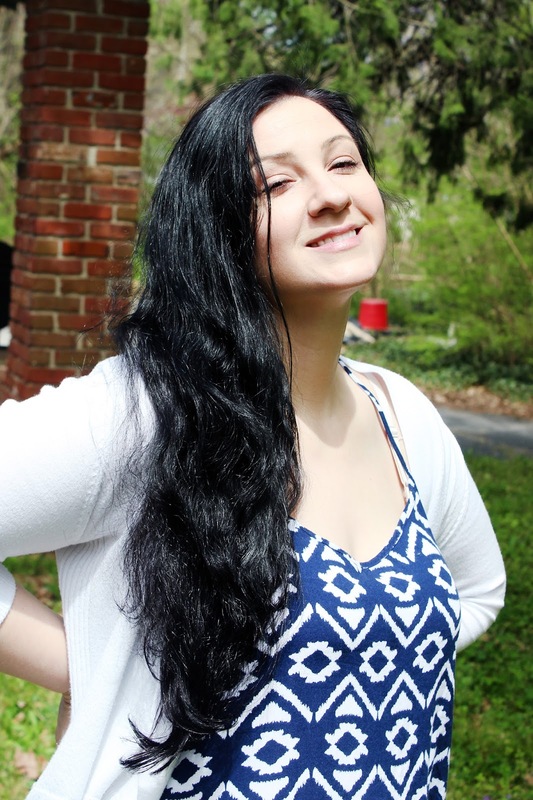 I ramped up my style with a deeper, blue-black and I'm loving it. I've also been playing around with some new braid styles and this diagonal dutch side braid has been a go-to for the last few weeks. 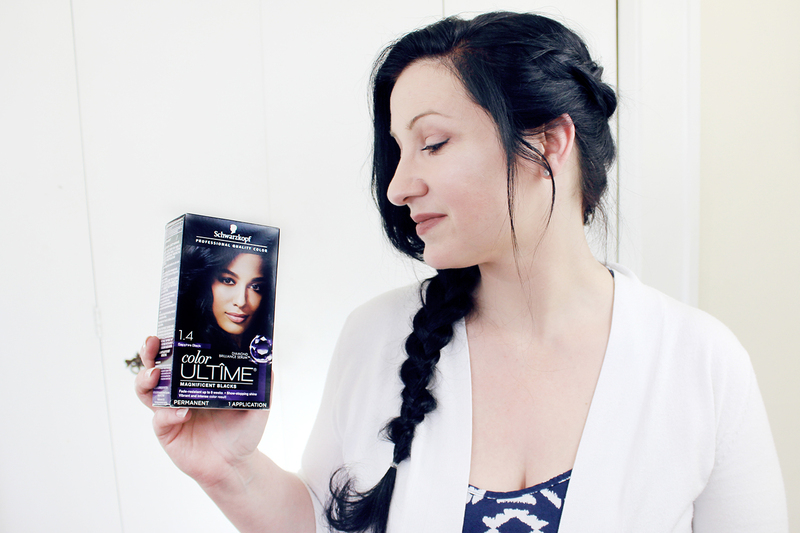 I'll show you just how to braid it up for yourself below! As you can see, a color refresh was in order. My hair has gotten dull and my normal brownish-black isn't all that exciting. 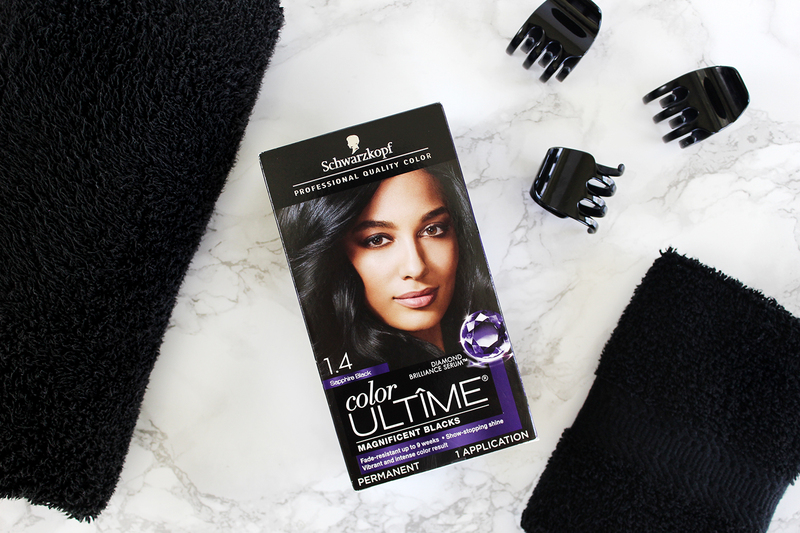 You guys know how much I love Schwarzkopf Keratin Color, so I decided to ramp up my color with Schwarzkopf color ULTÎME® in Sapphire Black. 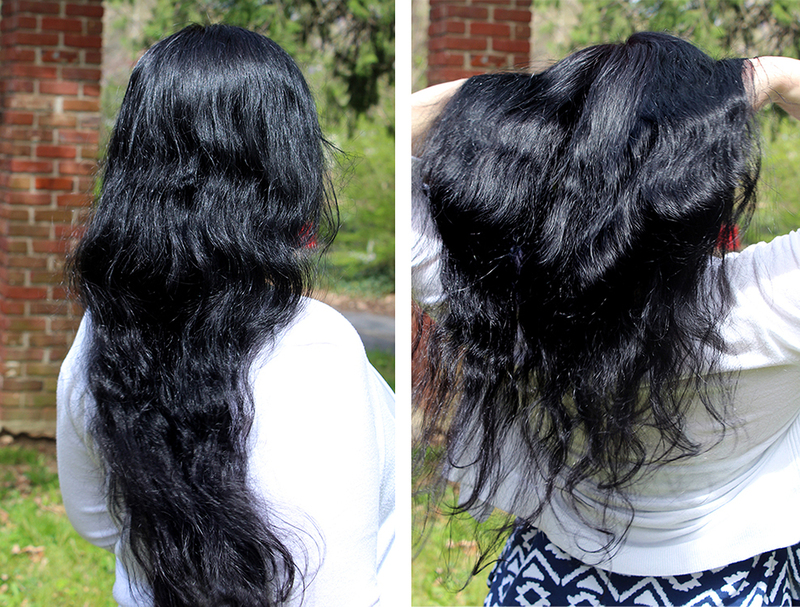 It's fashionable & vibrant hair color that defies fading for up to 9 weeks of color shine! They make hair color for all of the latest fashion trends that is super-vibrant and long-lasting, and the shine you guys!!!! 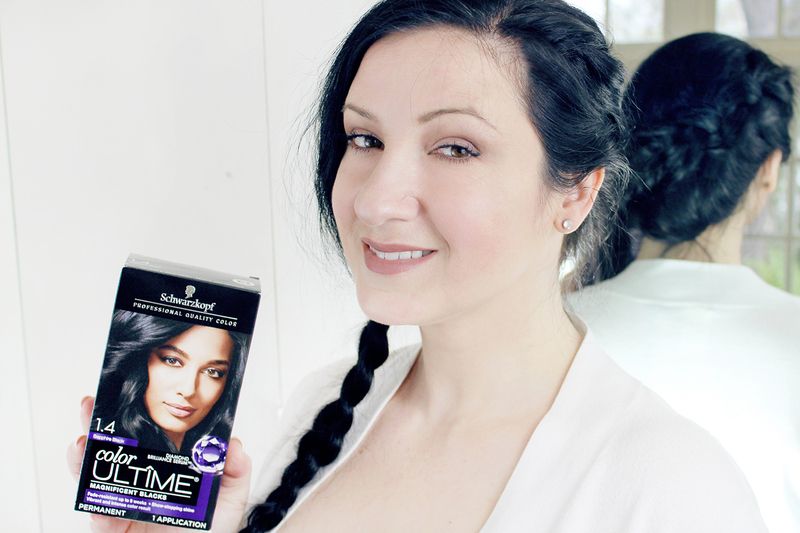 I couldn't believe how ridiculously shiny my hair was afterward! The color was so vibrant and deep, it was just what I needed to start spring off with a bang! Check out all of the gorgeous color choices here to find your new spring color crush, then get more hairspiration here. 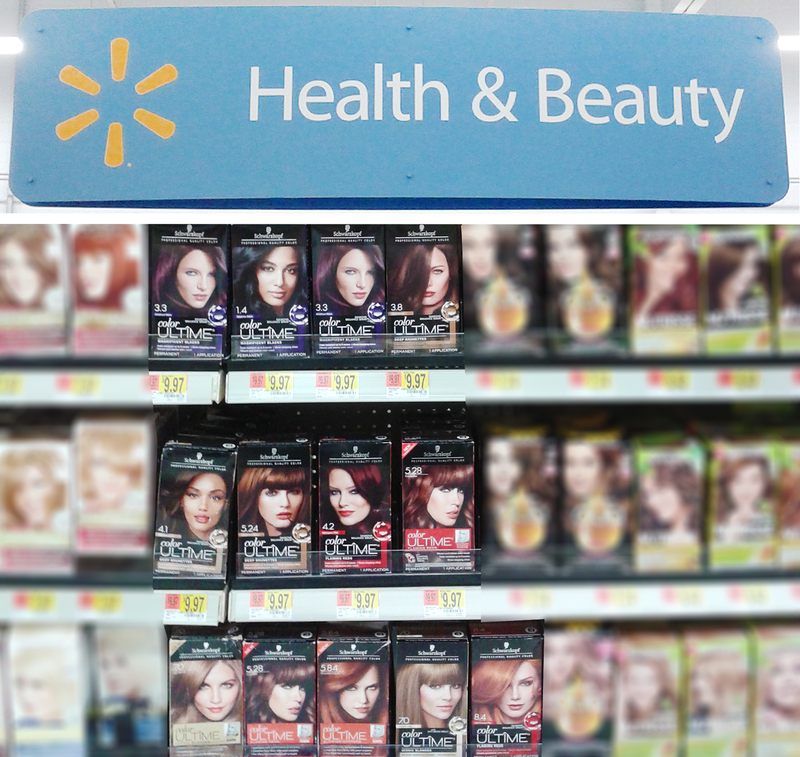 You can find Schwarzkopf color ULTÎME® in the Health & Beauty section of a Walmart store near you! 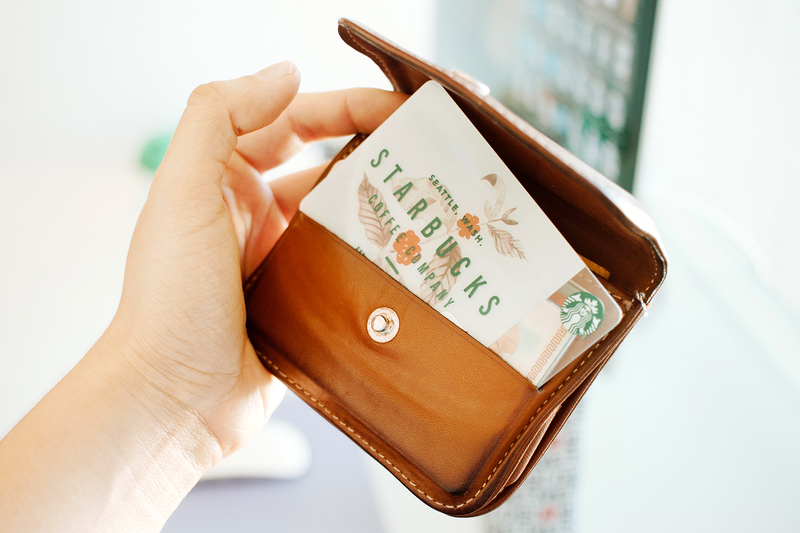 Also, look for an Ibotta offer coming soon to get a rebate with your purchase! 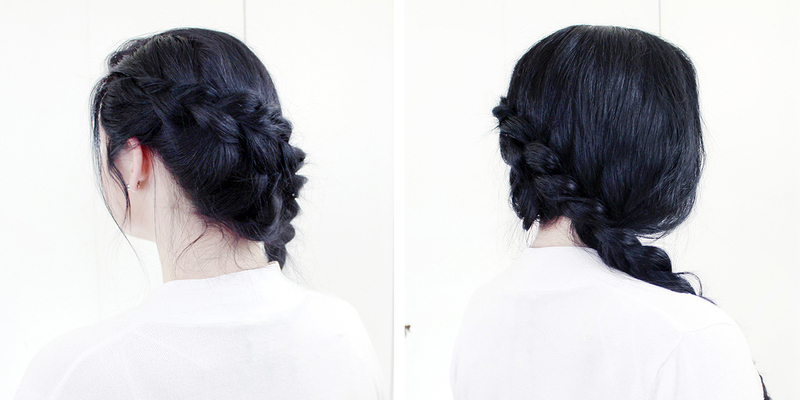 If you can french braid, you can do this style! Make a side part and take a 1" section from your temple area, just below the part. Split that section into 3 even sections. When dutch braiding, bring the top section UNDER to become the middle section, then the bottom section UNDER to become the middle, etc. That's how you get the braid loops on top of the hair instead of under it. Complete 1 stitch of the braid (top UNDER to middle, bottom UNDER to middle) before you start to add in hair. Section off about a 2" section from the part to the middle of your head and add it to the current top section before braiding it under. Section off about a 2" wide section from the bottom to the middle of your head and add it to the current bottom section before braiding it under. 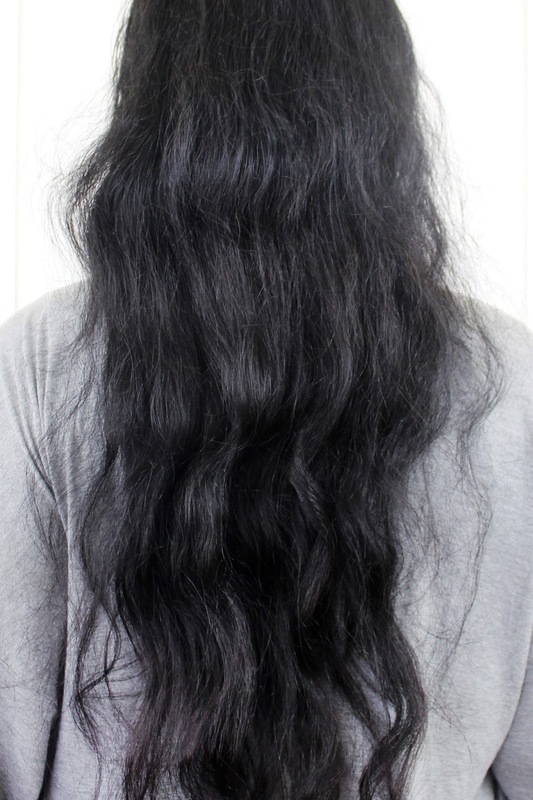 Repeat those steps, adding to the top and braiding under and adding to the bottom and braiding under as you make your way across the back of your head in a diagonal direction, towards your opposite shoulder. When you reach the end, just finish braiding the rest of your hair over your shoulder and fasten the ends with an elastic. To finish, pancake your braid loops to make them look super-full. Just grab the edges of the braid and tug, moving from the top of the braid to the bottom. 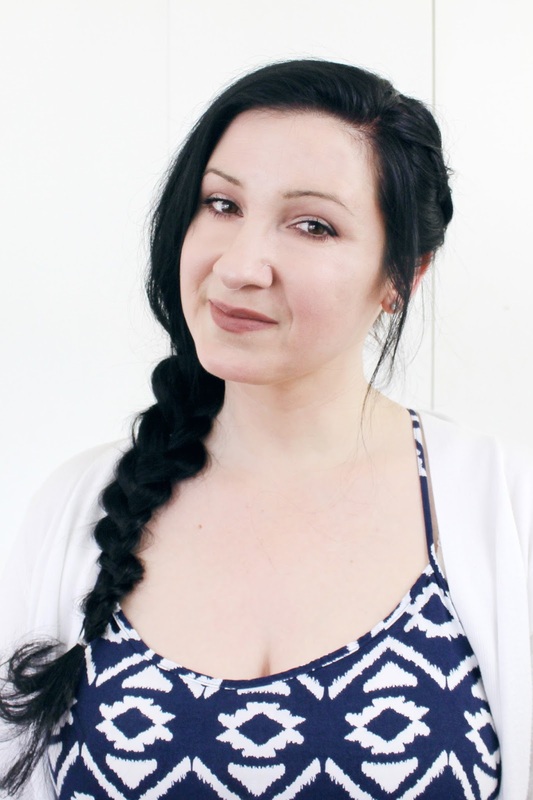 Pull out wispy pieces around your face to make this braid look softer and more casual. 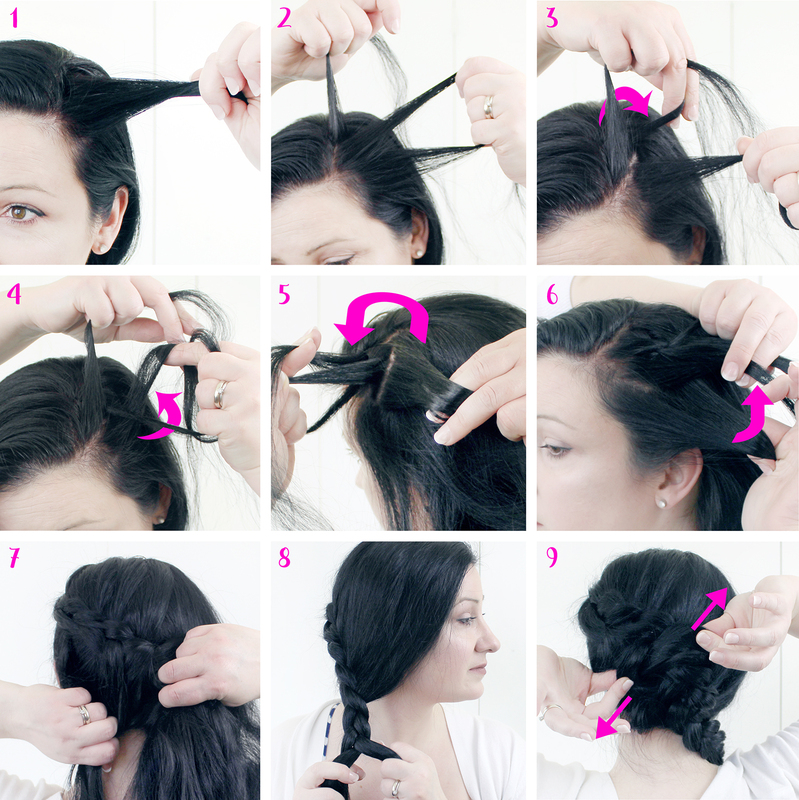 With just a little practice, you can do this braid anytime, anywhere, and it looks super cute! I hope this inspires you to try something new with your style this spring. Whether it's a color refresh or a new hairstyle it can freshen up your look and make you feel beautiful! 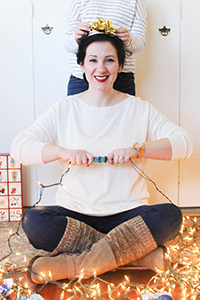 Would you like to change up your style for the season? Could you use a color refresh? I love to read your comments!